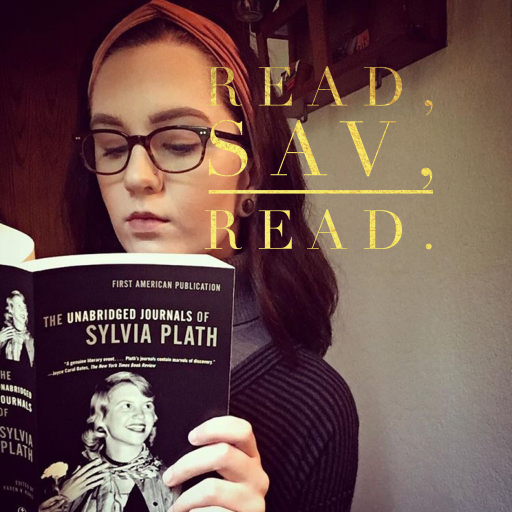 book love – Read, Sav, Read. Warning: This review contains spoilers. Read at your own risk. Isn’t this new illustrated Harry Potter book gorgeous?! I love this time of year, as I get to add a new Jim Kay/J.K. Rowling book to my collection. Do you have your hands on a copy of this new release yet? If not, you can purchase this illustrated edition of Harry Potter and the Prisoner of Azkaban here. You can purchase Emma here. You can purchase Ariel Gore’s We Were Witches here. You can purchase Anthony Doerr’s All the Light We Cannot See here. Audiobook haul from the library!